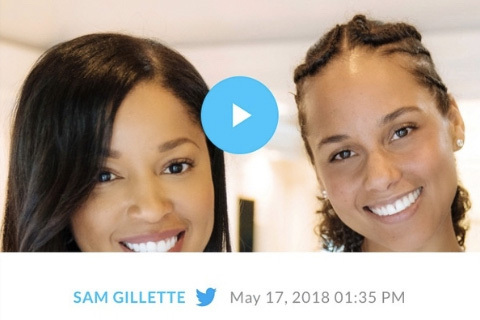 Mashonda Tifrere‘s upcoming book, Blend: The Secret to Co-Parenting and Creating a Balanced Family, is sharing insights into her co-parenting journey with ex-husband Swizz Beatz and his wife Alicia Keys — showing how, rather than a divided family, they created something loving and new. 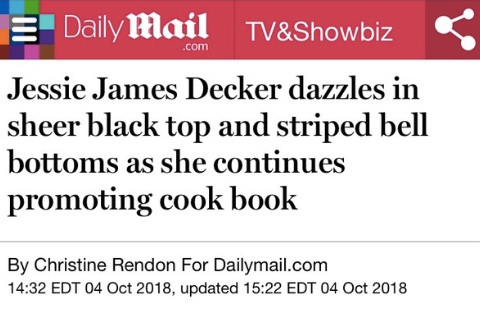 Jessie James Decker has been turning heads with her fabulous eye for style while doing press for her new cookbook, Just Jessie. 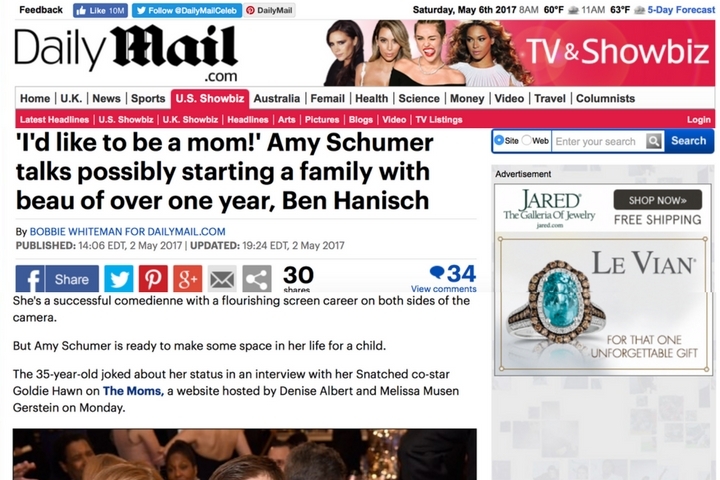 The 35-year-old joked about her status in an interview with her Snatched co-star Goldie Hawn on The Moms, a website hosted by Denise Albert and Melissa Musen Gerstein on Monday. 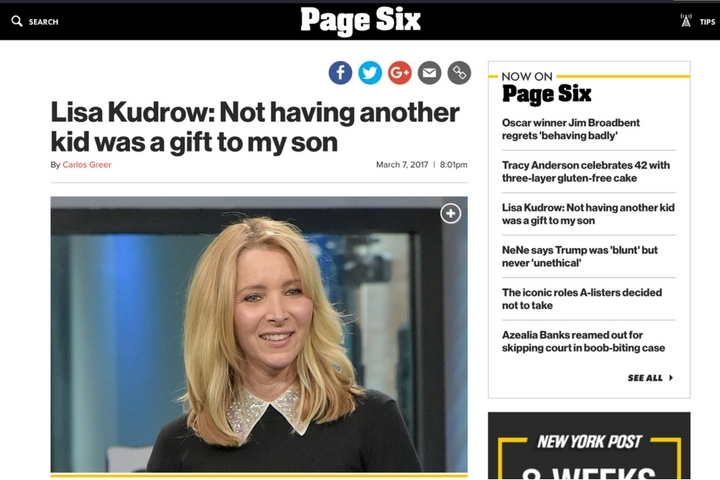 Lisa Kudrow channeled her old “Friends” character Phoebe when The MOMs Denise Albert and Melissa Gerstein put her in the hot seat for their one minute Q&A. Volunteering at a soup kitchen, collecting clothes and toys, visiting the elderly. 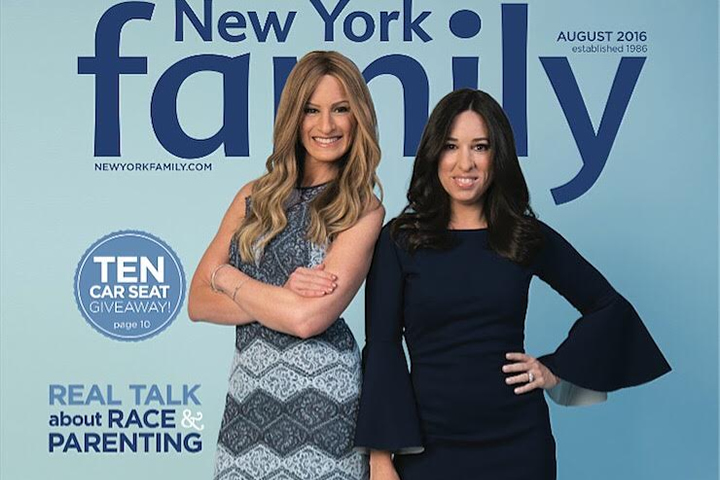 How Two Local Moms—Denise Albert & Melissa Musen Gerstein—Co-Founded A Media “Mom-pire” Built On Candid Conversation, Parent-To-Parent Support, And A Healthy Dose Of Celebrity Sparkle. 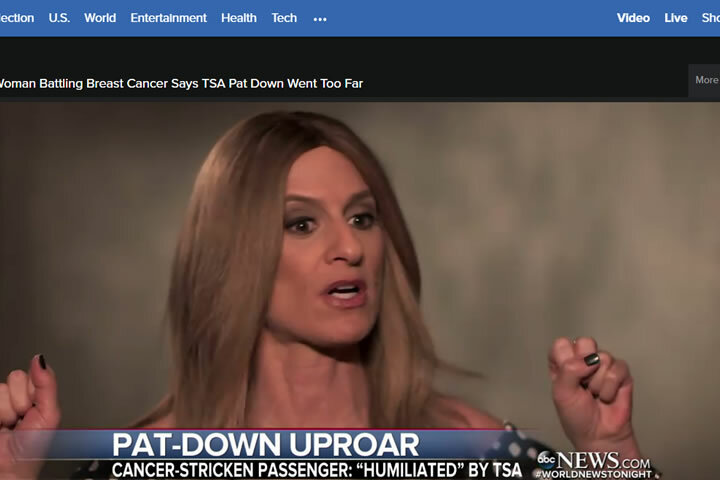 Pat-down uproar: Cancer-stricken passenger "humiliated" by TSA. Isla Fisher stars as a witless woman in an espionage plot in “Keeping Up With the Joneses” — but at home she’s got things under control. Jennifer Garner stunned in a black dress and blazer while at a screening of her latest film, Miracles From Heaven. 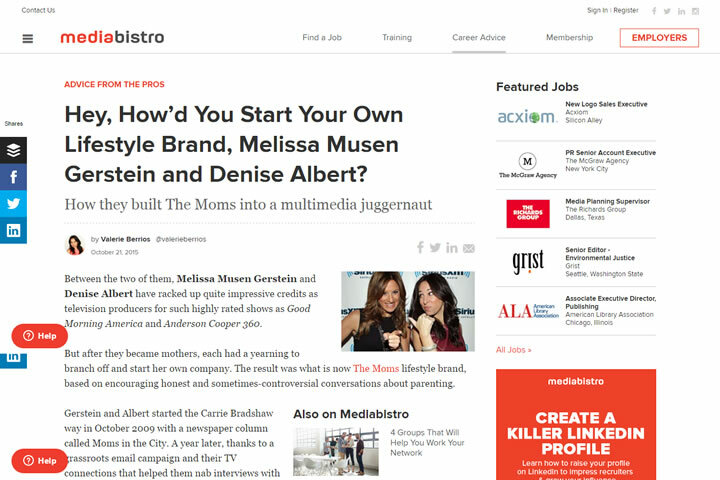 Hey, How’d You Start Your Own Lifestyle Brand, Melissa Musen Gerstein and Denise Albert? 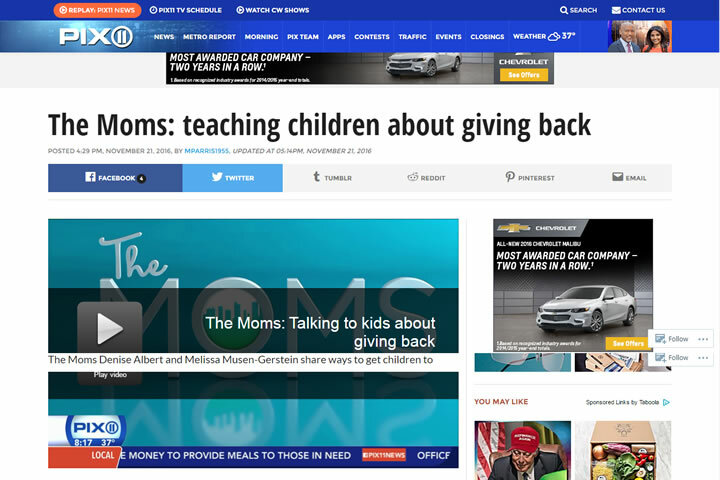 Between the two of them, Melissa Musen Gerstein and Denise Albert have racked up quite impressive credits as television producers for such highly rated shows as Good Morning America and Anderson Cooper 360. 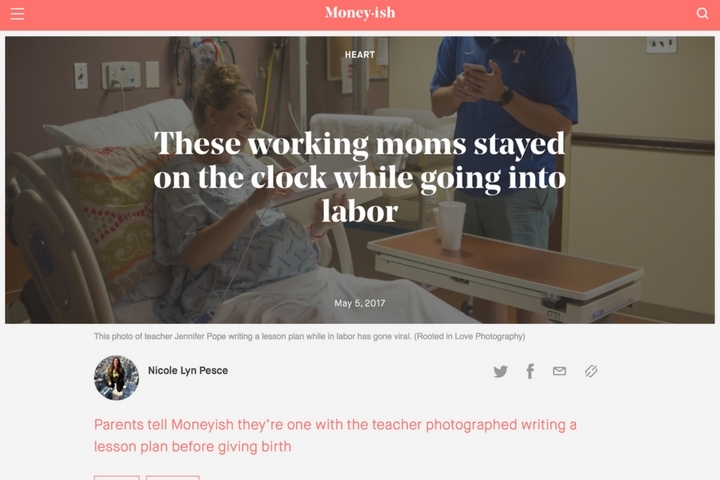 I think Marissa Mayer is doing what is best for her and her family, but I think she also has a real opportunity here to make a difference for so many working moms in the workforce - and I am not sure she is. 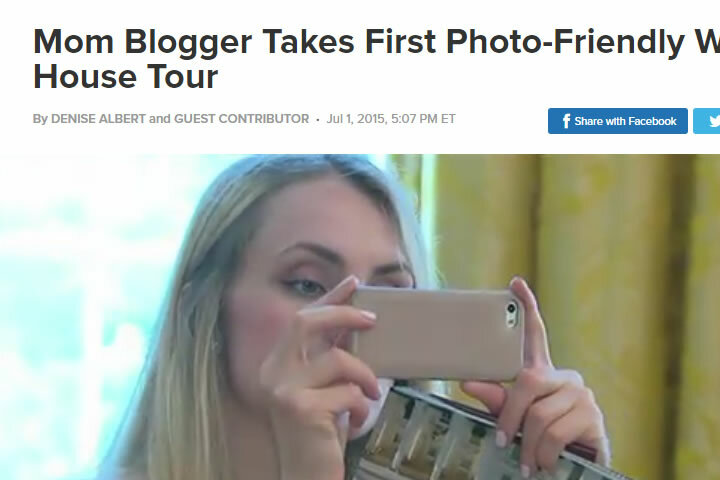 Denise Albert, the co-founder of TheMOMS.com and the host of SiriusXM's "The MOMS with Denise & Melissa," was one of the visitors on the first White House tour in more than 40 years to allow photography (Cue the selfies!). Albert shares her experience taking the tour today as a proud mom of two. 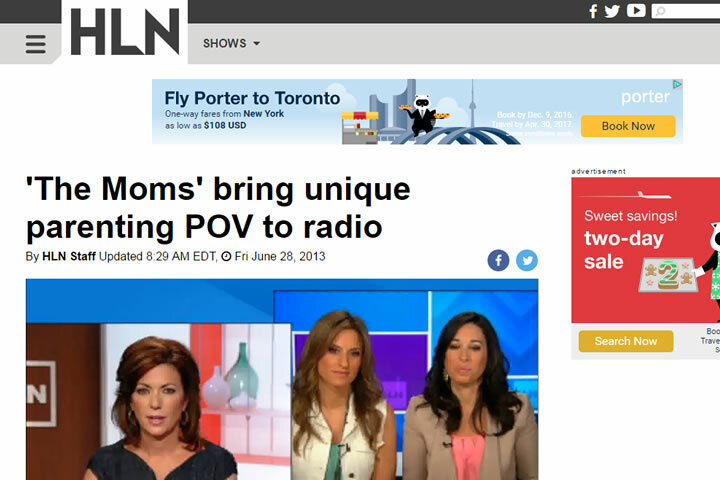 We’ve got breaking news, and it’s mama-rrific! 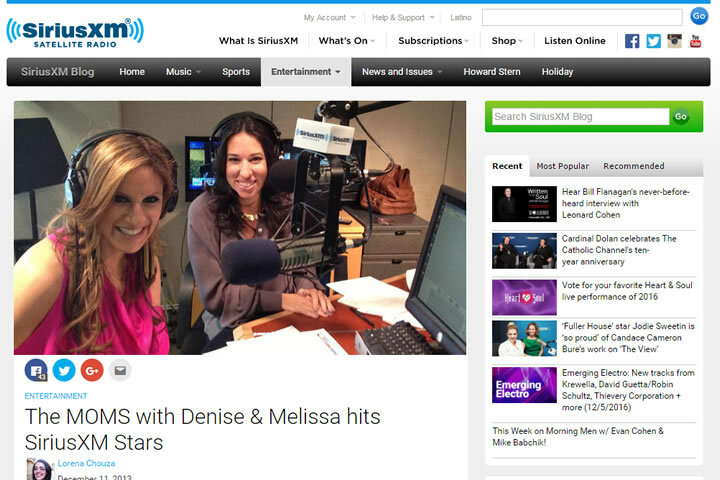 SiriusXM has just added a new show to their SiriusXM Stars lineup: The MOMS with Denise & Melissa. 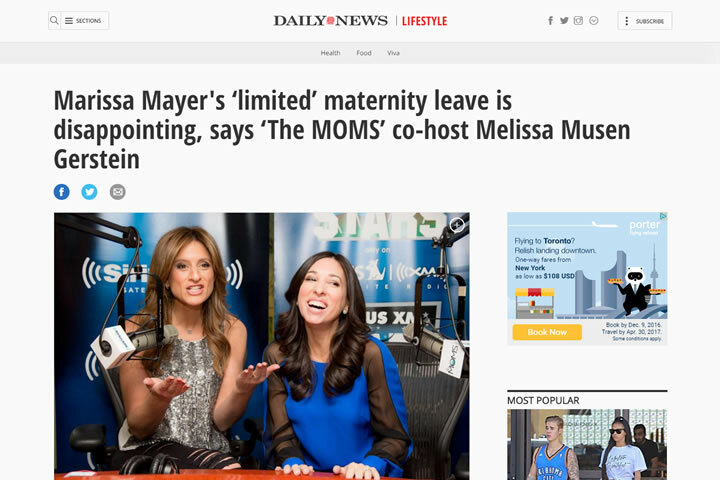 Denise Albert & Melissa Musen Gerstein, aka " The Moms," are taking their unique parenting perspective to satellite radio. 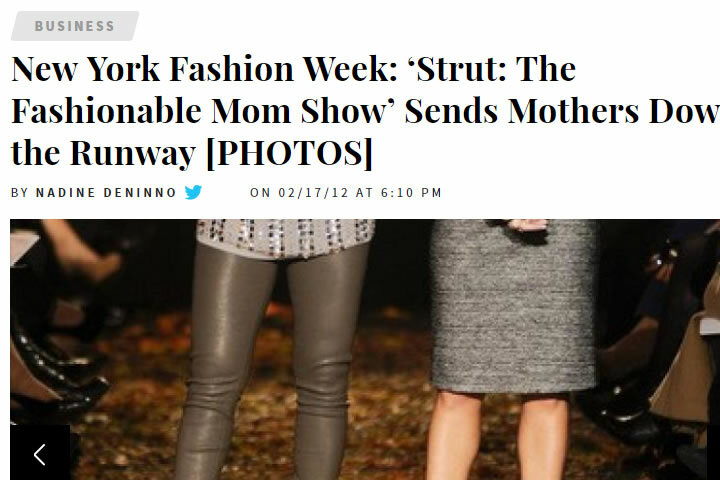 On Thursday, mothers were in the spotlight to hit the runway for "Strut: The Fashionable Mom Show," the first ever show featuring moms for Mercedes-Benz Fashion Week in New York. 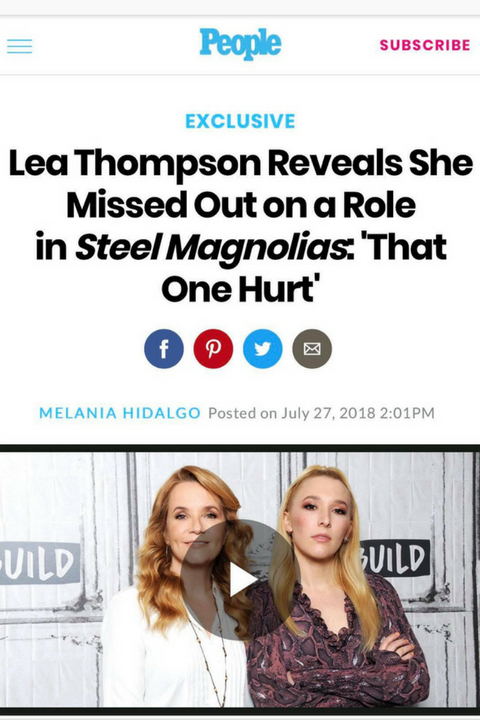 Lea Thompson might have struck gold as the leading lady in the classic Back to The Future trilogy, but the actress recently revealed her biggest career regret: missing out on a role in 1989’s female-centric drama, Steel Magnolias. That movie went on to star Sally Field and a young Julia Roberts. 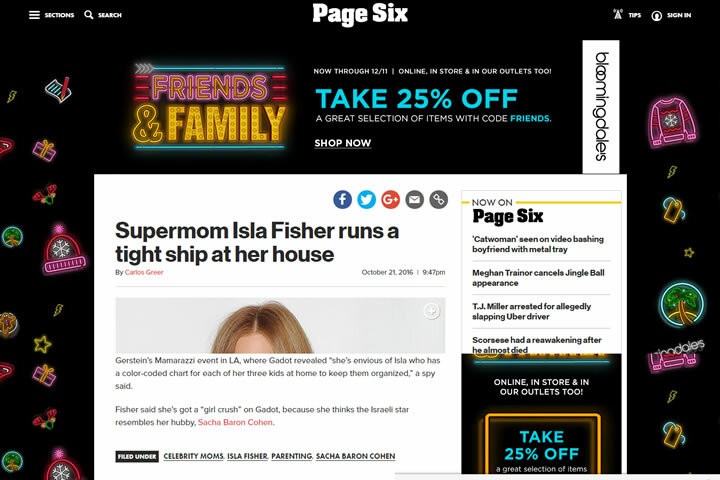 The actress, 57, who played the titular character in the 1990s NBC sitcom Caroline in The City, has a star-studded family. She tied the knot in 1989 to Pretty In Pink director Howard Deutch — and the two are proud parents to actresses Madelyn, 27, and Zoey Deutch, 23. Despite not being cast in Steel Magnolias, the actress did get her dream collaboration: working with her family. 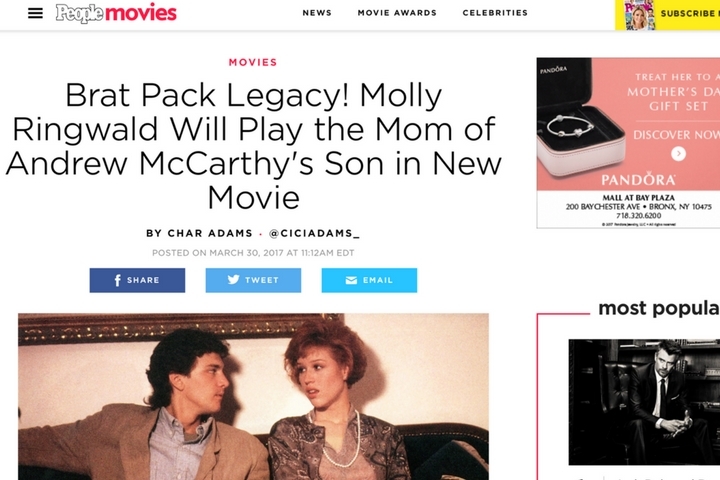 This past June, Thompson made her directorial debut with the comedy The Year Of Spectacular Men, starring herself along with daughters Madelyn and Zoey. The three previously co-starred in 2011’s Mayor Cupcake, and Thompson played alongside Zoey in ABC Family’s hit drama, Switched At Birth. The best part about working together? 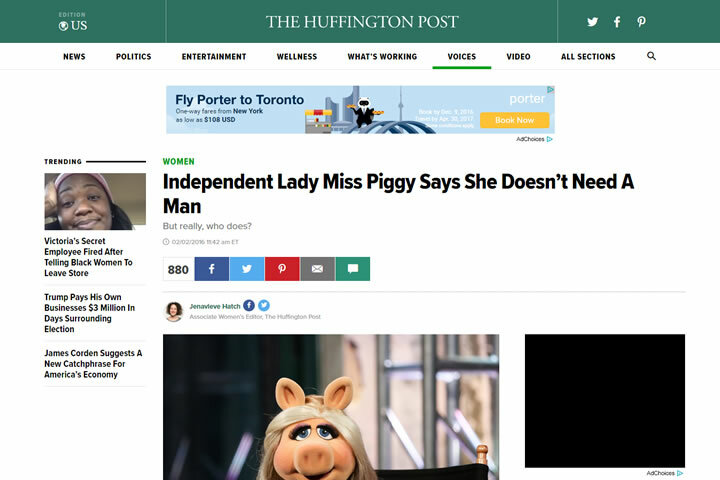 “We can talk about it at dinner,” the actress said.